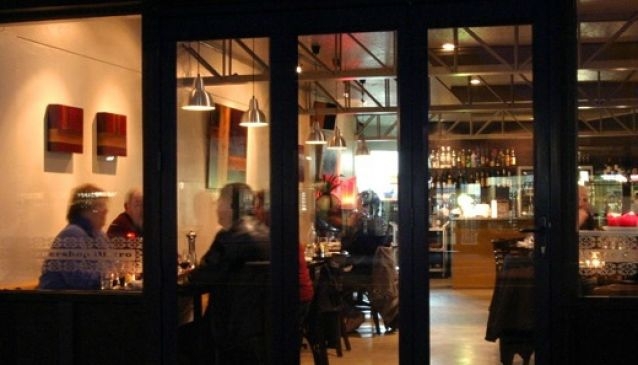 The Corner Shop Bistro is a gourmet restaurant that specialises in local favourites and fine dining in the seaside suburb of Sumner Village in Christchurch. The kitchen serves a variety of dishes, ranging from Mediterranean style French and Italian dishes to New Zealand rib eye and an ever changing fish option that's fresh from the Pacific Rim. The Bistro's interior décor is stylish, clean and modern and punctuated by some warming art pieces and an unimposing arrangement of seating. Mains range from around $26 to $35 while the wine list has a comprehensive list of globally sourced whites and reds to suit every cuisine and palate. The Corner Bistro keeps seasonal hours, is closed Mondays and Tuesdays, but open Wednesday and Thursday: 5pm - Late / Friday and Sunday: 10,00am - Late.